In order to maintain its position as a leading manufacturer of timepieces, the Elgin National Watch Company purposely built an observatory that would measure time more accurately than any other facility in the U.S.A. 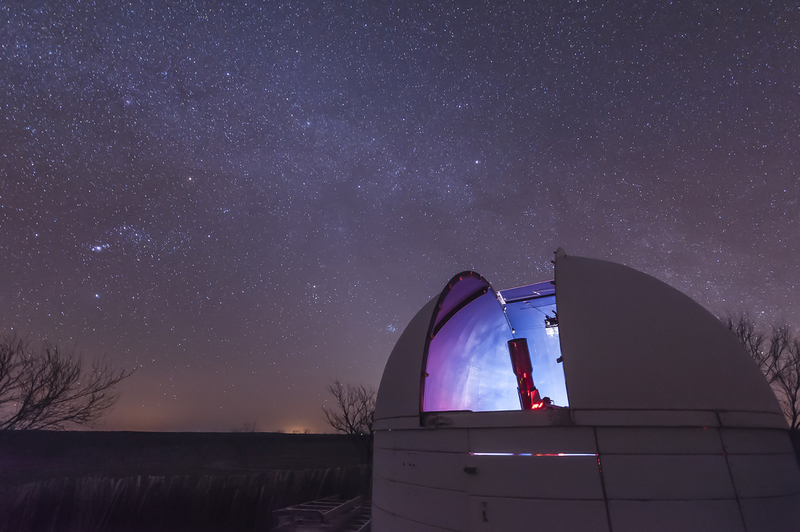 The observatory was situated on the top of a hill just east of the watch factory in Elgin, Illinois. 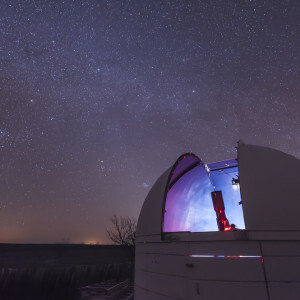 A transit telescope was used to accurately identify the crossing of stars, and from these stellar observations, the observatory’s astronomers used a chronograph to transform the unerring time yielded by the stars into local time.